I saw this idea floating around the blogs last Christmas - so I take no credit for it personally. 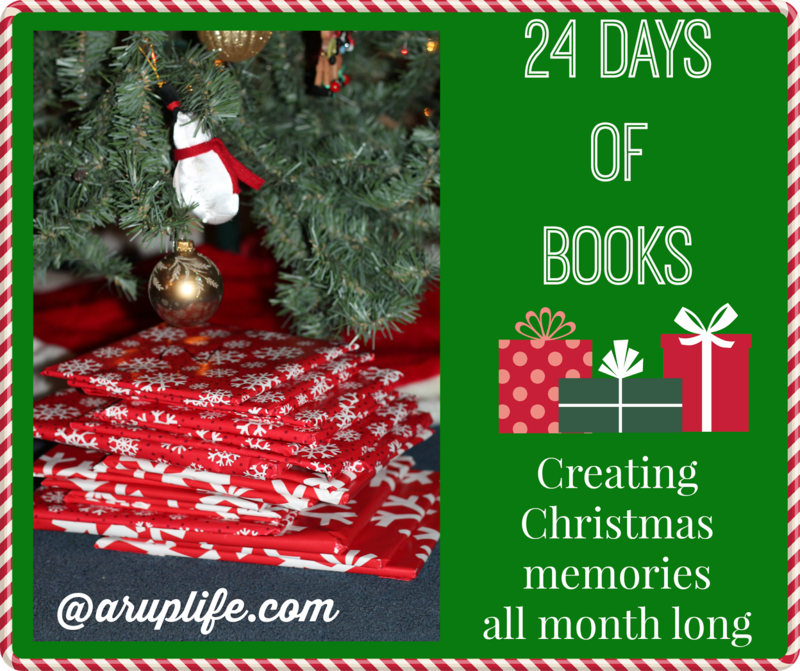 The idea is simple - 24 Days of Books - to be opened for the month of December. Last year I was like how on earth can people afford that? However I got wise! Over the course of the year I collected books on Christmas and Winter! In fact when the time came I had to eliminate books because we had too many! I looked on my preschool shelf and it was filled with amazing books for this project! I even had some vintage Little Golden books to add to the mix! So you can do it too! Look on your shelves! I bet you have enough to do the 12 days leading up to Christmas! As you can see I really did pick a blend of religious, winter and fun! So go check your shelves and see - I bet you have quite a few books for this project, just like I did! Are you a member of Amazon Prime? Tis' the season to try it out! Enjoy free streaming and FREE 2 Day Shipping during your 30 day trial! What better way to shop for Christmas than with FREE shipping! !